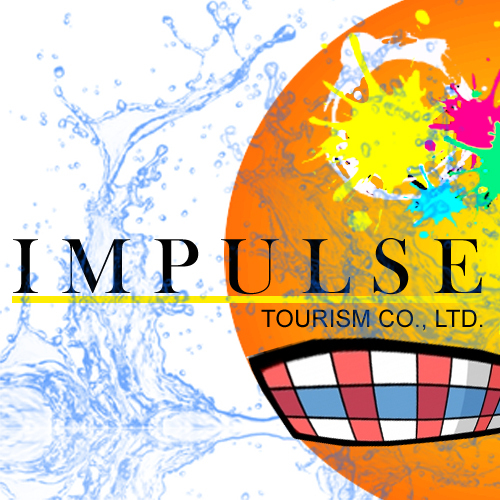 IMPULSE TOURISM was founded in 2004 by Armin Schoch, a Swiss National who came to Thailand in 1983 to begin a career in tourism. For over 25 years, Armin has been at the forefront of tourism development in Thailand, Myanmar, Laos, Cambodia and Vietnam. During this time, Armin has experienced political change and economic openings bringing new opportunities and has gained a deep insight and understanding of socio-cultural differences and traditions. Armin has negotiated the first tourism joint-venture companies to be set up in Laos and Cambodia, and later in Myanmar where he also lived from 1994-1999, managing his own tour company, Insight Myanmar. Ever since Armin moved to Southeast Asia, he continuously traveled into the remotest areas, always in search of new borders and new products. In 2002, Armin organized the first ever descent along the entire navigable length of the Mekong River from Jinghong, China to Saigon by one and the same boat, a hovercraft he hired in China. He repeated the success in 2005 with two rib’s (rigid inflatable boats) and dreams of some day descending the Salween River from China to the Gulf of Martaban. IMPULSE TOURISM. Blessed with a young, motivated and enthusiastic staff, Impulse specializes in organizing tours throughout the North of Thailand and to Myanmar, Laos, Cambodia and Vietnam. Backed by Armin’s knowledge base and impressive network of contacts, Impulse Tourism is the ideal choice for the discerning client seeking a genuine, insightful and enjoyable travel experience. IMPULSE TOURISM generally caters to a relatively affluent and mainly Western clientele that does not merely want a “package tour” but seeks genuine and classic experience, likes to veer off the beaten track and values insight into culture and traditions. We love to create itineraries that incorporate a variety of differing elements, be it a river cruise, a 4WD adventure of a day, a game of golf, great restaurants and charming boutique hotels where available. Typically, we love to learn more about our clients’ as well as their preferences and expectations, before we carefully start to put together a rough outline of an itinerary - particularly if the final product is a multi-country tour. Apart from proposing unique experiences, ways of access and transport, we help select always the right hotel and the room category that justifies the choice of hotel. 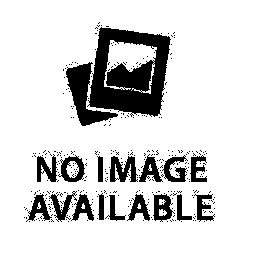 We select only restaurants that we find convincing in terms of food, atmosphere or location. In short, we love for you to see things through our eyes and seek to impart a genuine insight into the area and people among which we live and whom we love.